Send this luxurious arrangement to really make a statement. 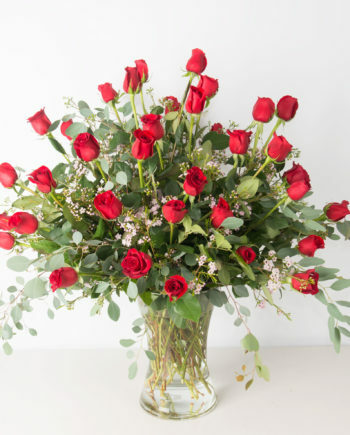 Our most impressive package, this piece is composed of four dozen quality premium roses accented with greens and flowers. 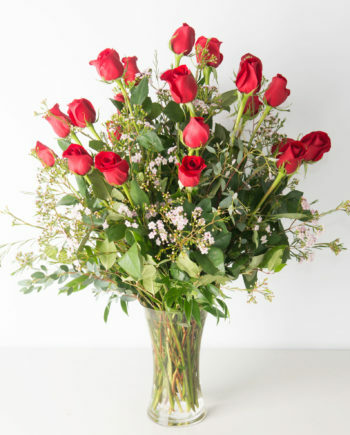 A timeless expression of beauty, roses are are a great way to express a variety of sentiments.